We’re just back from London with a prestigious media award! 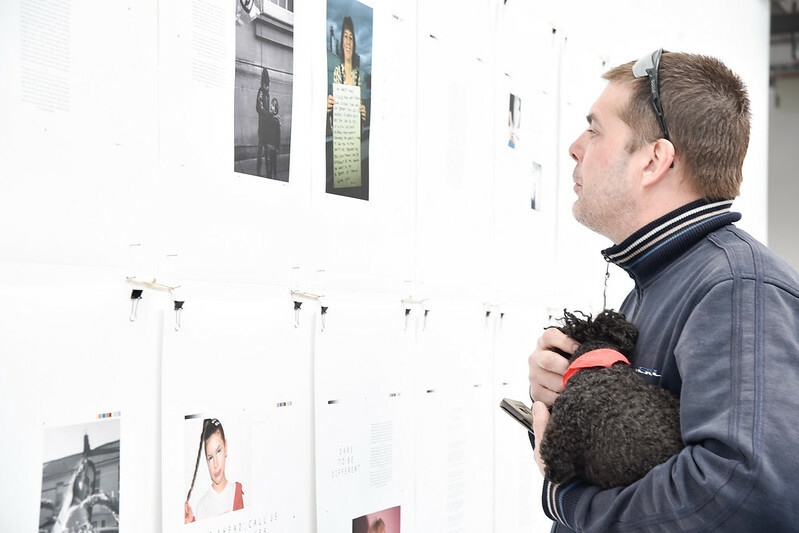 The Shine Media Awards are nationally recognised and are sponsored by a wealth of industry giants including the Hearst Corporation, the Stationers Foundation, TES, The Telegraph, Google, Getty Images and Print Week. 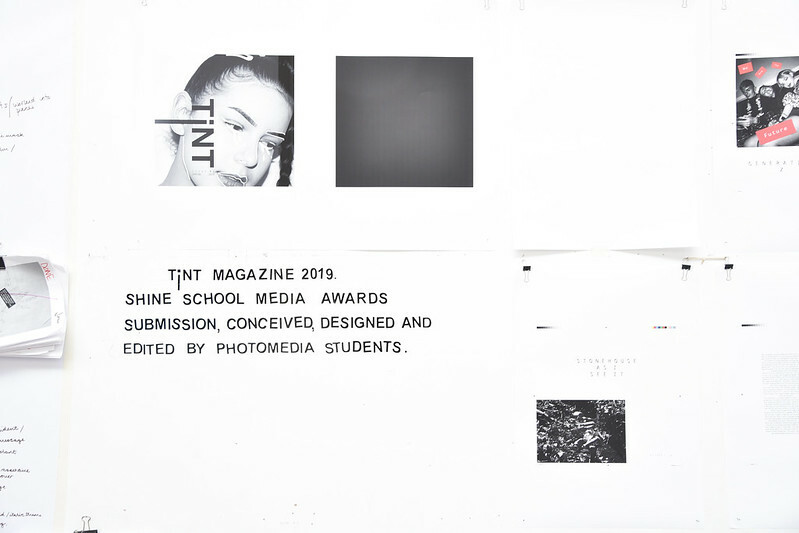 Plymouth School of Creative Arts Photography and Media students created a magazine called Tint to submit to the competition. Our students were competing with students four years their senior and were alongside many other prestigious schools. 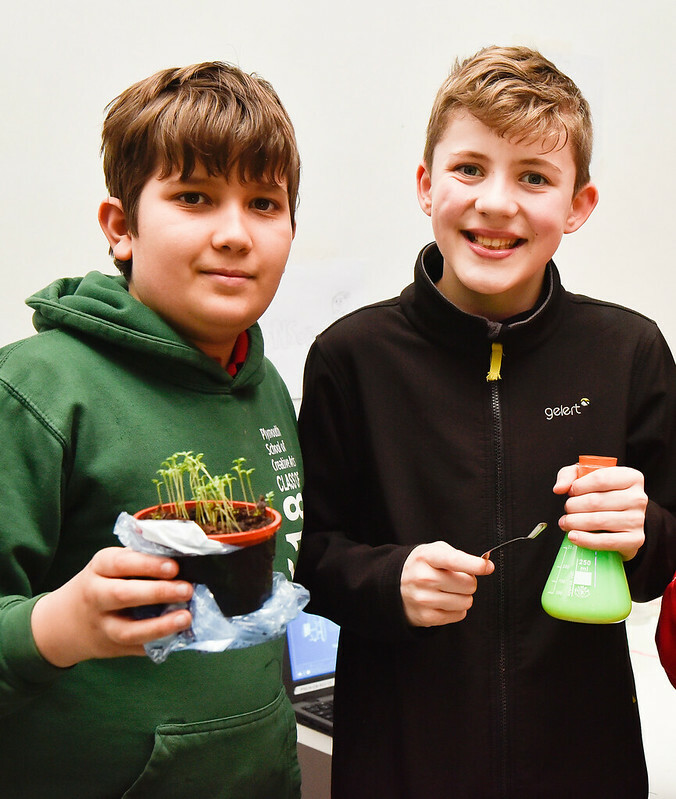 “The best bits for me were receiving the award, and seeing everyone else hard work from the other schools. I was quite nervous but at the same time my adrenalin was going. Being involved in the project was fast paced and high pressured but we were confident we could turn it around. It was really weird seeing your work up on stage and on display, it was great” Isaac, YR 9 Photography student. We won a BPIF Award for Exceptional Promise with Altringham Grammar School for Boys. 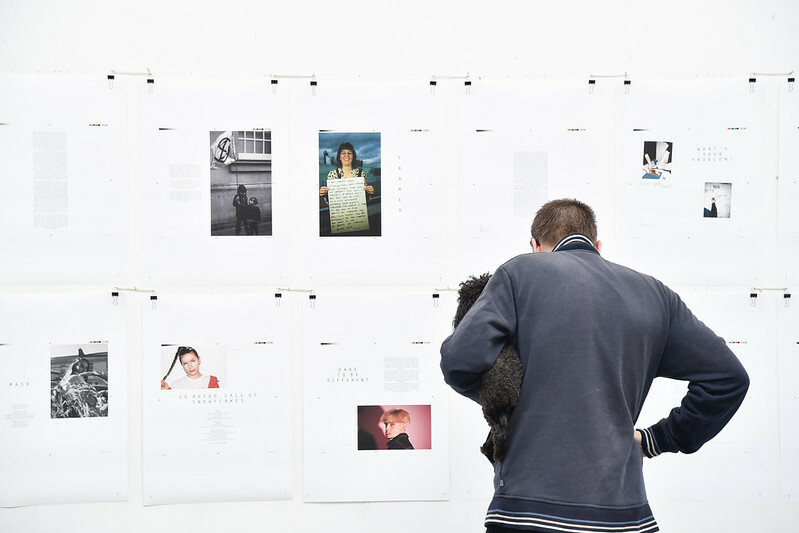 Our prize from the BPIF is a print workshop for ten students. 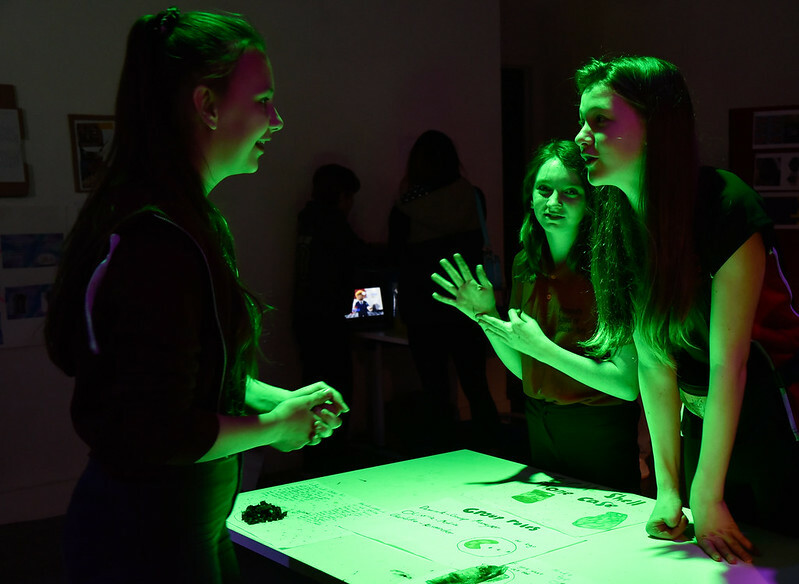 We are incredibly proud of the Media and Photography students who have achieved so much at such a young age. The students are walking taller and have an infectious confidence in their work since entering the competition. 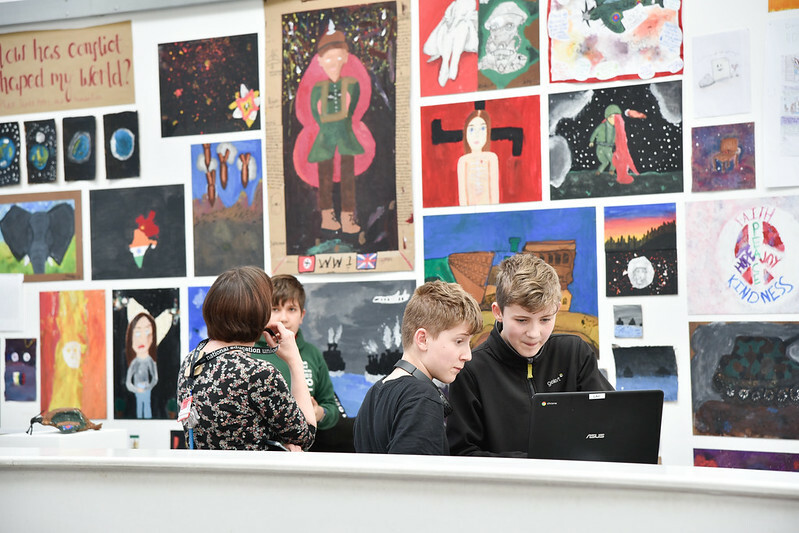 We would like to thank our PTFA for assisting us with our travel costs to the awards and also the graphic design teams at PCA. The InDesign workshop the tutors and students of the UAL Level 3 Extended Diploma in Graphics, Illustration and Game Arts put on for us set the bar high for our design work and the BA Graphic Design team for their advice and assistance on printing. This was a fantastic example of our Continuum of Learning in action. We would also like to thank Mark Jessett from GF Smith for sponsoring our publication with beautiful papers. We are very much looking forward to developing our school magazine and entering the awards next year. A wonderful achievement for all involved what super talent there is at PSCA . Many thanks to the staff for enabling our children to have this opportunity .